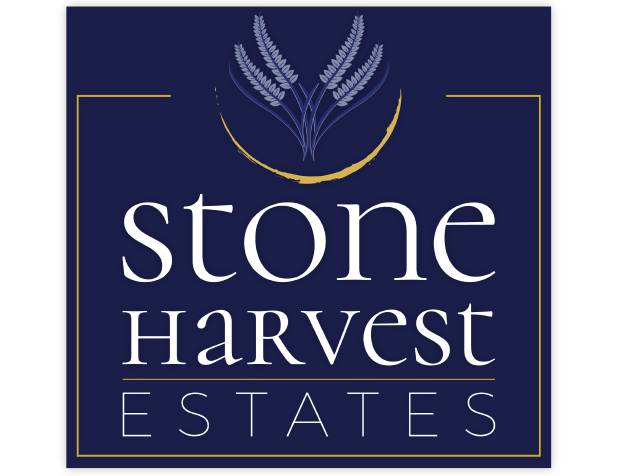 Our Stone Harvest Community, in the heart of Coopersburg, is over 60% sold out! Make an appointment today to secure your spot in this community, which features a wide variety of single-family homes in the highly sought-after Southern Lehigh School District. Whether you’re commuting to work or heading out for a day trip, easy access to Route 309, I-78, and the Pennsylvania Turnpike will make the drive a breeze. No matter what you're in the mood for, the large menu will certainly cater to even the pickiest of eaters! Enjoy breakfast any time, it's served all day! Fill up on light and healthy options at the All-You-Can-Eat Salad Bar, have a hot bowl of one of the homemade Soups of the Day, and finish it off with an indulging treat from the bakery. 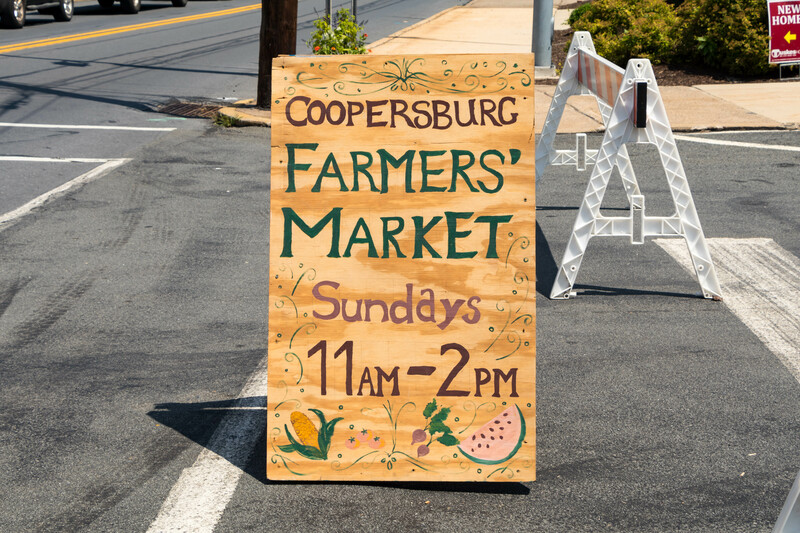 The Coopersburg Farmers Market is a producer only, community focused collection of some of the newest and highest quality farms and prepared foods in the area. In it's second year, the market expands its lineup to include nine full time vendors, two monthly vendors and one seasonal guest vendor. Markets take place rain or shine, from the first week of June until the Sunday before Thanksgiving.